MyBalloonFiesta, the annual hot air balloon festival in Malaysia, has been postponed to 2019. 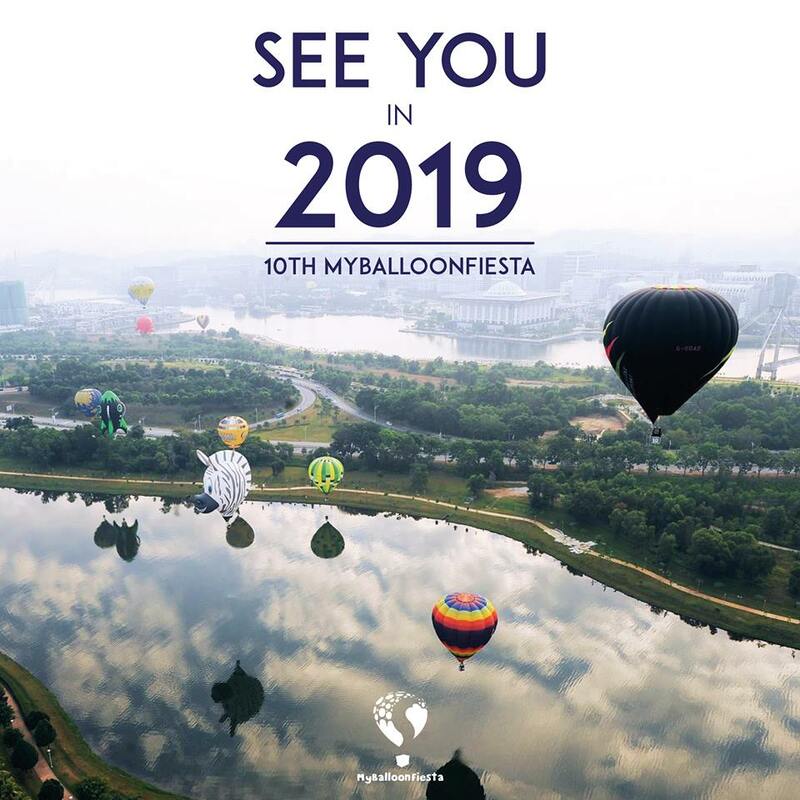 Formerly known as Hot Air Balloon Fiesta, this year’s edition of MyBalloonFiesta would’ve marked the 10th anniversary of the festival and from the looks of it, the team behind the festival is trying their best to make it a memorable one hence the postponement to next year. “We would like to have more time to plan it better for the whole decade you’ve been with us”, states a post on the festival’s Facebook page. No official dates for the upcoming event have been announced as of yet. MyBalloonFiesta to return in 2019! 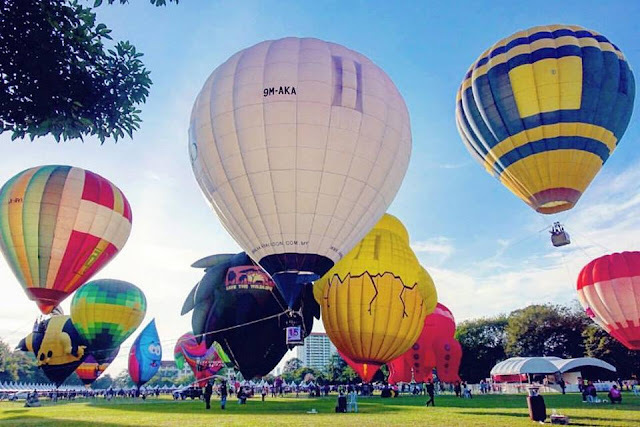 Penangites, however, still had their fun as the 4th Penang Hot Air Balloon Fiesta was successfully held on the 24th and 25th of last month. As the name suggests, MyBalloonFiesta is a festival filled with hot air balloons that come in all sorts of colours, shapes and sizes. The balloons range from normal colourful hot air balloons to the world map-themed balloon to the head of Darth Vader himself! Those who want to fly high can even catch a ride in one by purchasing a MyBalloon Club pass, which is inclusive of access to a live jazz performance, gourmet buffet breakfast and a private space to watch the balloons inflate. The festival also features other activities such as various food trucks stationed around the venue, cultural performances and balloon workshops, all ready to entertain each incoming visitor, making sure that everyone has the time of their lives.